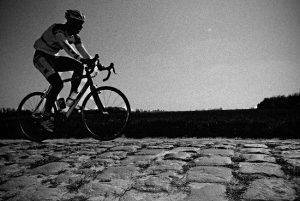 Living “up North” in England I’ve ridden cobbles plenty of times, before I ever decided to attempt the Paris Roubaix Challenge in 2016. 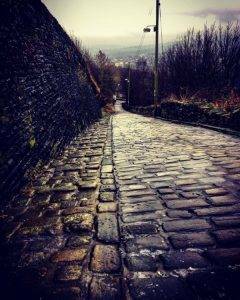 Most of my experience has been on cobbled climbs in or around Halifax. Trooper Lane in Halifax. More Koppenberg, than Arenberg. 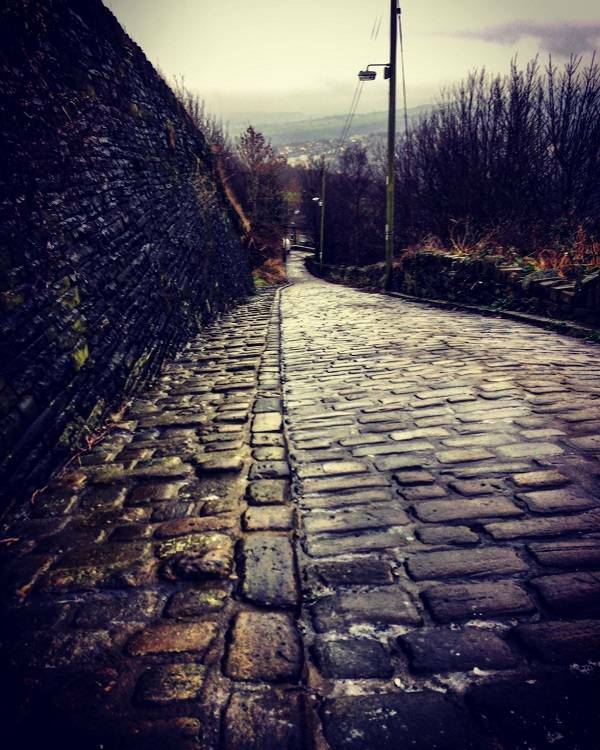 Shibden Wall, Trooper Lane and Gibb lane are really more suited to practice for Flanders, rather than Paris-Roubaix. Climbing on slippy cobbles is definitely easier than riding slippy flat cobbles at time-trial speeds, so it was fair to say, that I was quite nervous the first time I hit the Paris – Roubaix Cobbles. 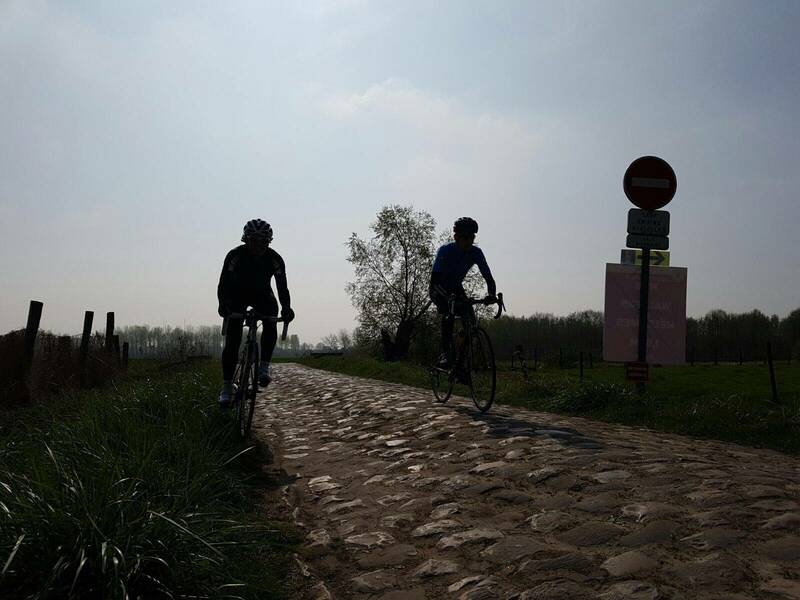 I arrived in Roubaix a couple of days before the event, so rather than just spinning the legs I decided to take “the unknown” out of the event, by riding the cobbles beforehand. I planned a route on the normal roads straight to the Troupe d’ Arenberg so I could kick off with a five star sector. My rationale being, that if I could survive one of the hardest sectors, then I’d hopefully be able to survive the others. So here goes nothing! In retrospect I definitely didn’t hit them hard enough, I was only doing about 15mph, and as soon as I hit the first few cobbles it was like being on a bucking bronco! My speed immediately dropped to about 10 miles as hour – I tried to accelerate, but I was finding it very difficult. I just couldn’t fight the bucking caused by the cobbles with my available power. So I just kept bouncing down the trench holding on for dear life and trying to pedal as much as I could. I finally reached the end, nearly taking three times longer than the pros. But the main thing was, I’d survived! I remember thinking, that if that’s the hardest sector, they can’t be that bad! However, as I soon to found out, it’s not the difficulty of a particular sector that would be the problem, it’s the relentless riding of one sector after another after another that would torture my body to the point that I just wanted to stop so bad, I was even hoping that I’d crash . After nine sectors I’d had enough (I’d planned to do 12), my hands were in ribbons mainly from the friction, my fingers had turned into claws, and my arms were completely full of lactic acid. I could hardly hold on to the bars – how was I going to survive 27 sectors in two days time? It was time for google – a quick search revealed the lengths that the Pros go to protect themselves against the vibrations. This is what I discovered back then and it’s exactly what I did in 2017, 2018 and will do again this year. Firstly, double tape your bars. This really, really works – it allows you to rest your hands on the bars loosely instead of having to grip hard around a much narrower bar. I double taped the tops in 2016. In 2017, I double taped everything and triple taped the tops, but I couldn’t reach the brakes easily! In 2018 I double taped tops and drops and that worked fine. 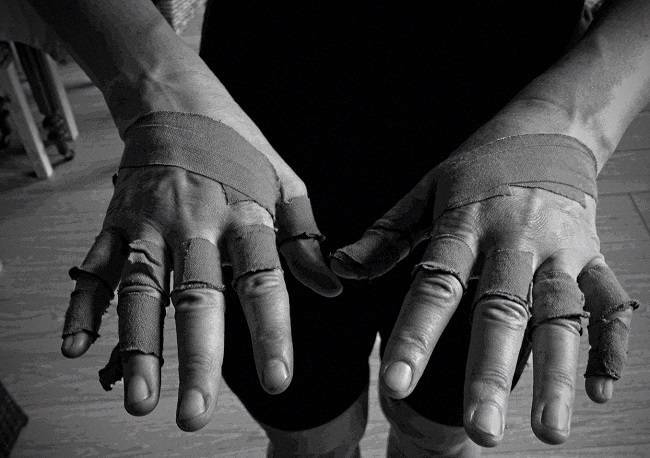 Tape your hands and which gloves to choose. 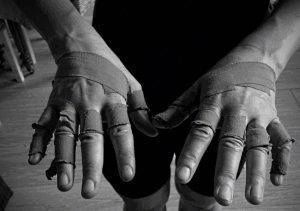 Double tape your hands as well as your handlebars. Tape anywhere you think might rub with decent physio tape. On my practice ride in 2016, I ended up with really bad blisters on the palm of my hands and on my thumbs. So I taped them all up, and then put more tape over the first bits of tape to stop them from coming off, then slid my hands inside some mitts. I didn’t go for much padding in the mitts, as that seemed to increase the friction for me (I’d worn padded gloves for the practice). I went for thin leather mitts, which I’ve used when it’s been warm enough. I’ve also used non-padded full finger, which has also worked well. Even though my cobble technique is definitely lacking and my speed is too slow to skip over them, I didn’t have trouble with my saddle or bib shorts. My advice here, is to wear really good bib shorts and only ride a saddle that you’ve ridden plenty of times before. In 2016, I rode an aluminium race bike with 27mm clincher tyres at 100 psi. Looking back this made it even tougher! In 2017, I rode a steel bike with 28mm tyres at 90 psi. Last year a rode a carbon cyclocross bike with 30mm tyres at 80psi and this was the best yet. So my advice here is go for the biggest tyres that will fit the frame. Also, don’t underestimate the difference a cobble specific bike will make. 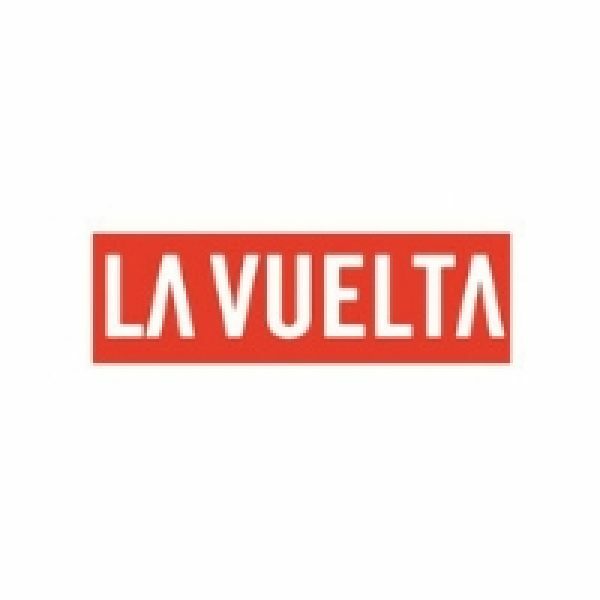 I had the chance to try the offerings from a couple of manufacturers this year and compared to riding an aluminium frame as I did in 2016, it felt like I was cheating! On hitting the first sector of cobbles, there were numerous bidons that had been ejected from cages and many other items (full saddle bags, pumps, sunglasses, energy gels, bananas, inner tubes etc) that had fallen from saddle bags or jersey pockets. If you can swap your cages to some MTB ones do, but if you can’t put a wrap or 2 of duct tape around the bottle to help it stay put. Also ensure your saddle bag is secure, (clips work better than velcro) and ensure your jersey pockets are well packed. Even with my disaster of a training ride, I managed to ride all the cobbles (albeit slowly) in 2016. It was even wet when we set off in the morning so we had a bit of mud to contend with. I quickly realised that on any cobbled surface (whether wet or dry) the best thing to do, no matter what speed i was doing, was to keep pedaling. This keeps forward momentum, and that seemed to get the bike through any mud and over the cobbles. If I was struggling to go fast, I’d spin the little ring so I could always keep some power going to the rear wheel. For both 2016 and 2017, this for me was some of the hardest days I’ve ever had on a bike. I’m more of a climber and I’ve limited power on the flats. I was struggling on both occasions near the end to even hold on to my bike. They say don’t grip hard and just rest your hands on the tops, but I found that I had little choice as I needed to grip hard to keep control of the bike. 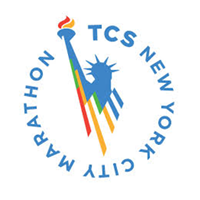 Amazing really, that even though this was the hardest event I’d ever done, I went back in 2018 and I’m booked to return in 2019. Written by Ross – who found the cobbles a bit easier in 2018 after a full season of Cyclocross racing. And is hoping Wout Van Aert will storm to victory this year.